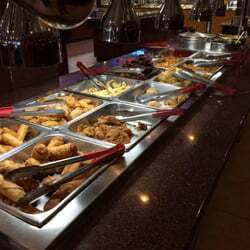 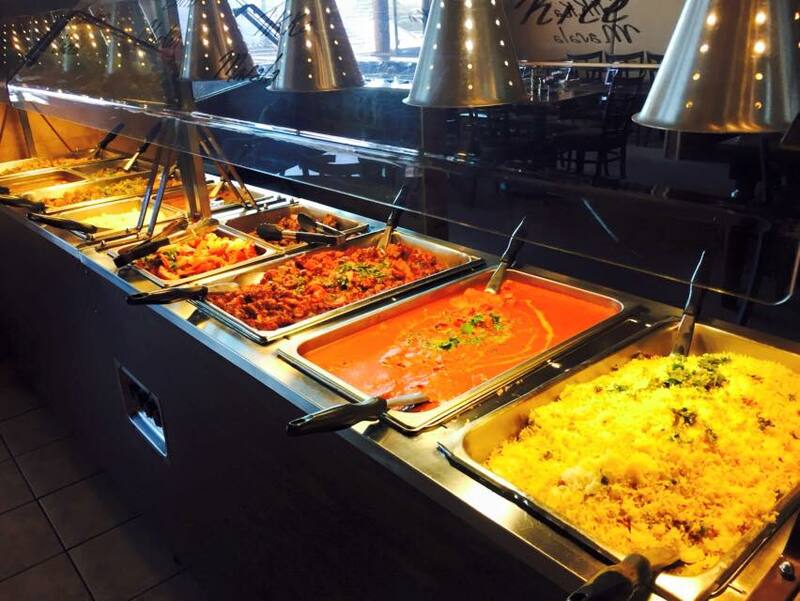 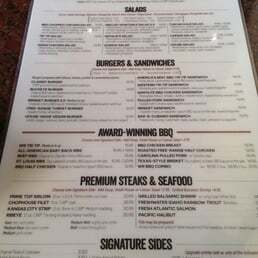 Best Buffets in Cleveland, OH – The Spread Buffet, Fresh Harvest Buffet, Seven Roses, Fuji Grill Buffet, Kumo Japanese Seafood Buffet, Tandul, Family buffets are a huge draw in Ohio’s Amish Country. 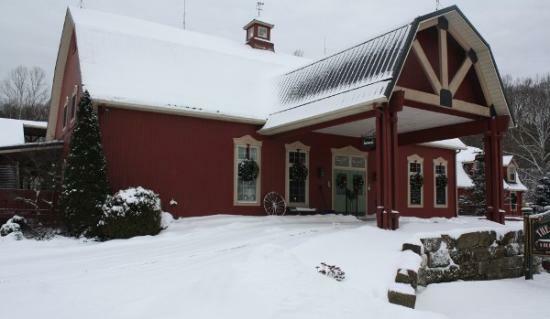 Feel at home with the hospitality of the nicest people in Ohio’s Amish Country. 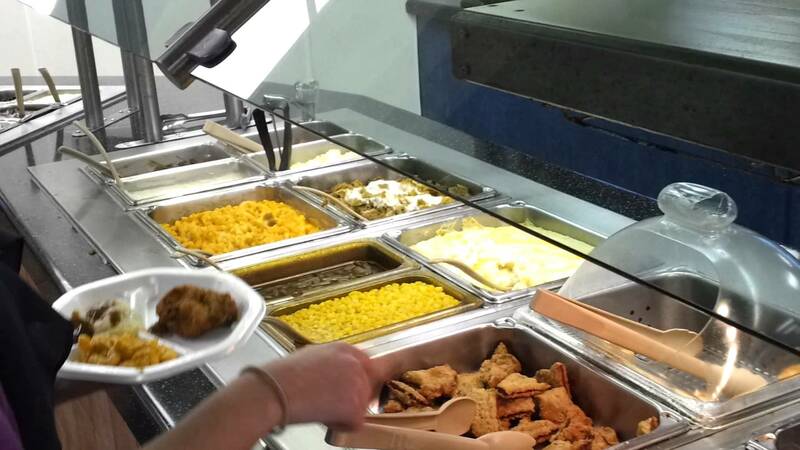 100 Public Sq (in Higbee Building), Cleveland, David Mead: Lunch buffet has a lot of options, all taste great.